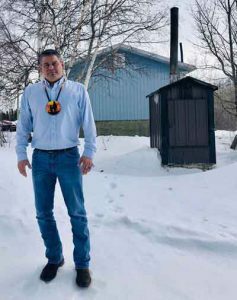 North Caribou First Nation – “The highlight of yesterday’s federal budget is that it will be easier for millennials to buy new homes. 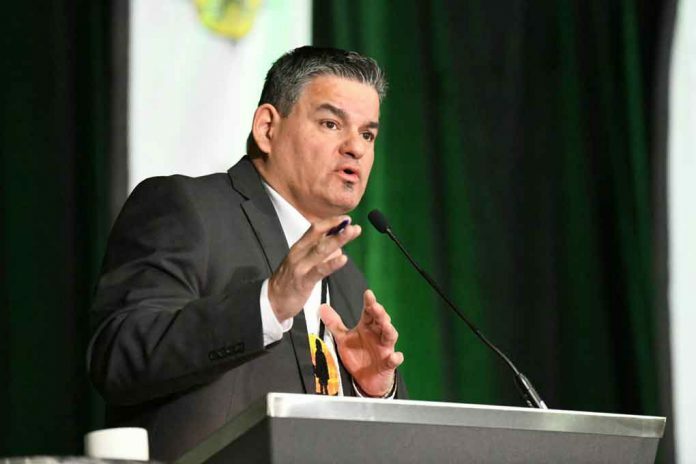 However, far too many of the First Nation generation who grew up under the two-decade 2 percent funding cap will continue to suffer in third world housing conditions,” says Isadore Day, Wiindawtegowinini, CEO of Bimaadzwin. “If the federal government were truly serious about reconciliation, the focus on funding should have been on nation-building, housing, and economic development,” continues Day. “An extra $4.4 billion over four years on program spending, which includes $100 million for economic development, is not much of an investment”. “First of all, I want to commend the federal government for its continued commitment to eliminating Boil Water Advisories (BWAs) within the next two years. But clean drinking water is just one determinant of health. 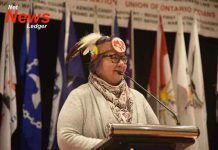 Like all Canadians take for granted, First Nations need clean drinking water flowing out of taps in homes that are safe to live in,” added Day. 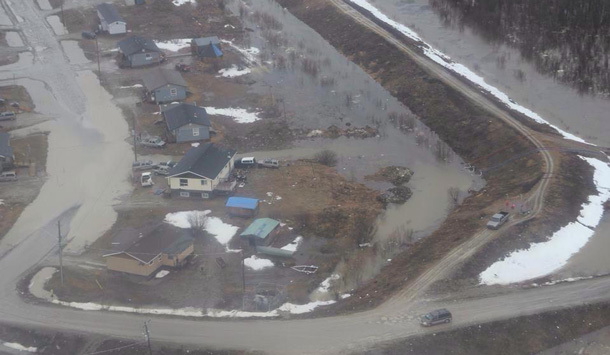 “As it stands in 2019, just as it did in 1999, First Nation housing remains in crisis. We need at least $8 billion nationally, which includes $2 billion in Ontario and $3 billion in Manitoba. 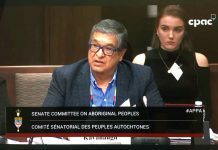 “On the same day as the federal budget, there was a headline about a four-month-old First Nation baby who died after being taken from its mother in Manitoba,” states Day. “This baby is another victim of an Indian Act system that perpetuates poverty and helplessness. This baby’s mother grew up under a two percent funding cap that has resulted in at least $25 to $30 billion in lost federal funding. This is the reason why we have children taken from their parents. This is the reason why we have children suffering from lung and skin diseases as a result of living in mouldy, cold, overcrowded homes”.